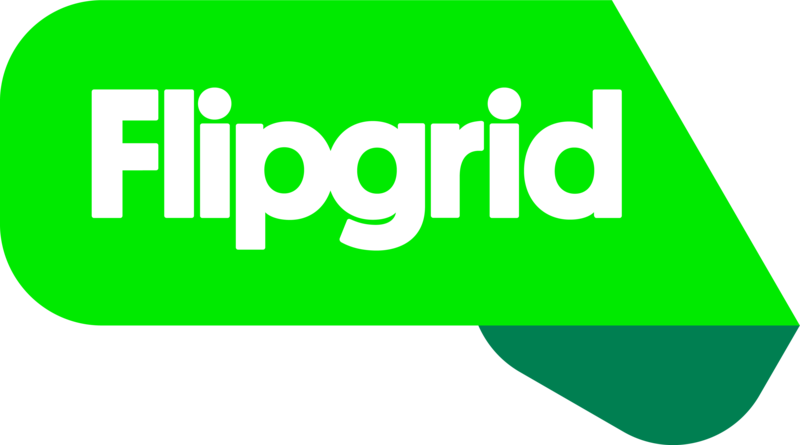 The Flipgrid app is only used for students or Grid participants to access existing Grids. Students can watch videos and add their own all within the free app! Now the Educator Dashboard is saved as an app icon! Here is a link to a more detailed explanation with pictures. Are you on Android? If so, check out @eduGOOGdroid's simple instructions.